The visually spectacular tale of a young hero who must find a legendary relic in order restore harmony to the universe has been fully restored in 4K from the original camera negative. The 4K Blu-ray also includes Dolby Atmos audio and is presented in full 4K resolution with HDR. 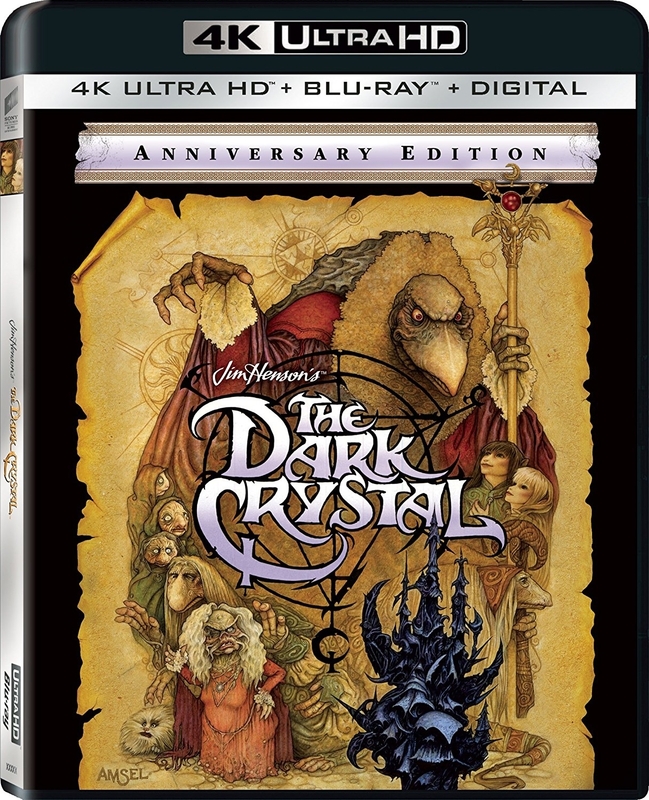 The 4K restoration also serves as the basis for the 1080p HD presentation on Blu-ray.